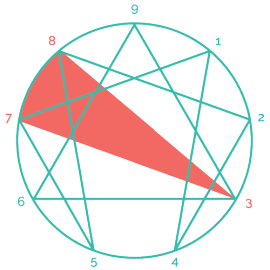 In addition to the Triads, the Enneagram of personality can be divided into another three groups of three based on the work of Karen Horney (1885–1952). Karen Horney was a Neo-Freudian psychoanalyst who is best known for founding feminist psychology, kicking off the self-help movement by empowering the average person to employ self-awareness in their own treatment and for her theories on the relationship between parental indifference and neurosis. She is also responsible for changing the view of neurosis as less of a permanent, pathological state and more of a dysfunctional coping strategy that can be brought back into balance. The Center of intelligence associated with the Head is our capacity for awareness, perception and contemplation as well as our source of vision, insight, intuition and inner guidance. 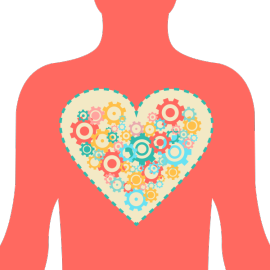 The Head Center is also home to our capacity for an intuitive understanding of the workings of the universe. At its best, it is a pure, crystalline field of consciousness in which our perceptions arise and recede without attachment. It is this open awareness that allows us to fully sense the signals coming from both the outer and inner worlds, thus allowing us to make conscious decisions free of distraction and bias. To make space for this, we must be able to quiet our minds so we can be pristinely receptive to the subtlest cues and have the capacity to process our impressions from a point of clarity and objectivity. 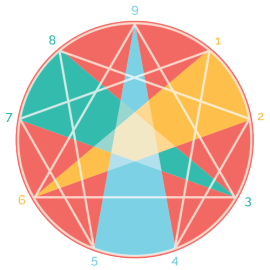 In Enneagram terms, your “wing” is the type, adjacent to your primary type, that flavors its expression. 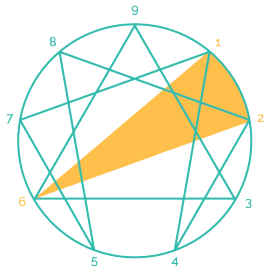 For example: if you are a Nine, your wing would either be Eight or One. 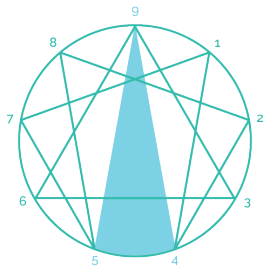 If you have an Eight wing, the nomenclature is “Nine with an Eight wing.” If you spend any time on Enneagram-related discussion boards, you might see abbreviations like 9w8 or 9w/8 which are referring to the same thing. 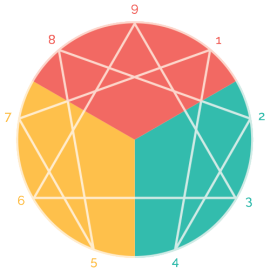 In contrast to behavioral systems such as Meyers-Briggs in which type characteristics are easily observable, the Enneagram focuses on our deeper motivational structures. 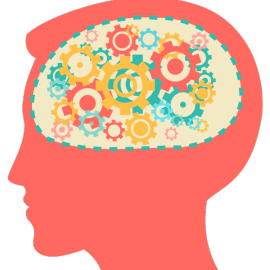 These structures can be largely unconscious and can take some “digging” to expose. 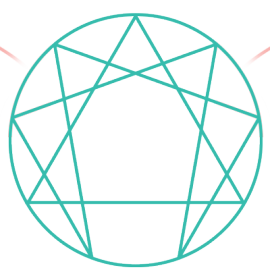 Therefore, discovering your type on the Enneagram tends to be a lengthier process, however the rewards are rich and well worth the effort. Even if it takes you quite some time to figure it out, nothing is lost. 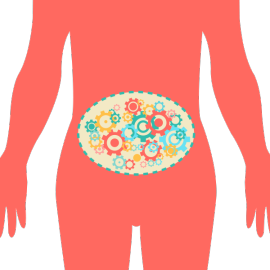 Just going through the process of looking within and doing some self-observation can lead to some interesting discoveries.